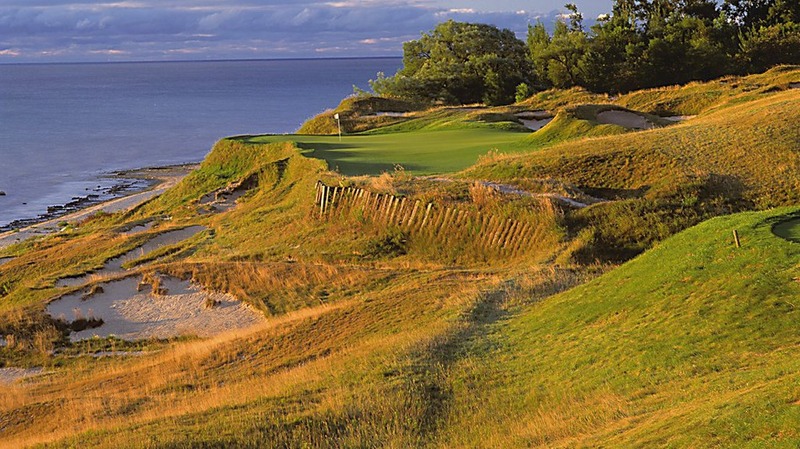 The Wisconsin Hickory Golfers are proud to announce the Whistling Straits Challenge will return to the Wisconsin hickory rotation. 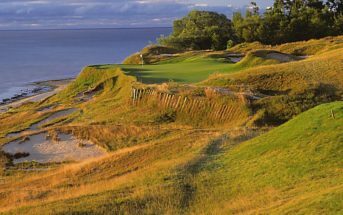 Come play Whistling Straits, site of the 2020 Ryder Cup match with your hickory clubs so when you watch on TV you can relate to the shot just executed. 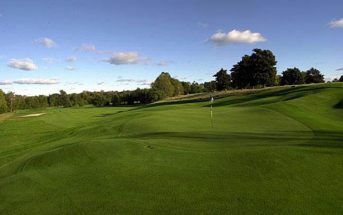 In addition to playing the Straits course on Friday, on Saturday we will play the sister course, the Irish Golf Course. Many players consider the Irish course to be a better design and more challenging. Either way, both courses will test your hickory skills. Click here for a registration form. 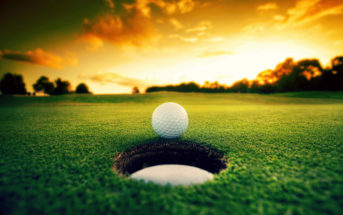 This is a two-day total stroke tournament. 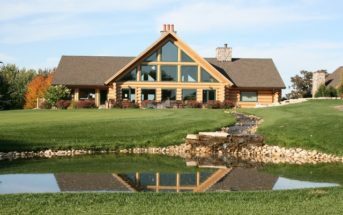 For information, please contact Bill “Ernie” Ernst at 920-858-8578 or Bernst@new.rr.com.